We present the new 2018 catalog with all BSV products. BSV is proud of creating the campaign SWIMMING FOR THE LITTLE BRAVE. This campaign, that starts the 01/10/2017 and which will have a duration of 1 year, is very ambitious for our part and consists in a donation of 2€ in favour of SJD PEDIATRIC CANCER CENTER for each saline chlorination BSV sold during this period. With these inputs, we want to help the biggest worldwide pediatric center, in a reference center like HOSPITAL SANT JOAN DE DEU in BARCELONA. We are very happy and wishful of starting this collaboration, soon we will get to the points of sale fliers to distribute to the final users. We invite everyone to enter in the wed www.paralosvalientes.com and see in what consists this ambitious project and collaborate individually with anyone who wants it, any small help is big to prevent OUR BRAVE from losing the smile and the desire to live. 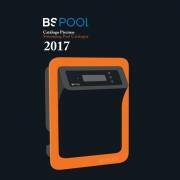 We are glad to inform you that we already have the new BSPOOL catalogue for download from the client area of our website. We take this opportunity to wish you a happy new year. 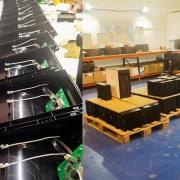 From beginning of this month our new production plant it’s full operative . With this new installation we have over 600 m2 to increase our production and offer best service and products to you. Here are some photographs of the new working plant. The past time has gone very fast and the developed of the products and Technologies has changed so much in the last times. Due all of this , and due BSV is a technological company we have remake our head office , transforming them in open space and comfortable to work. 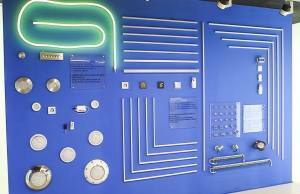 At the same time we have create our SHOW ROOM with our own designed and produced products from BSPOOL and BSLIGHT. With our commitment with the environment we have use for the lighting only LED using profiles and LED sources adapted to each work place. By this way we have get an important reduction of electrical consumption and better lighting efficiency in our offices. 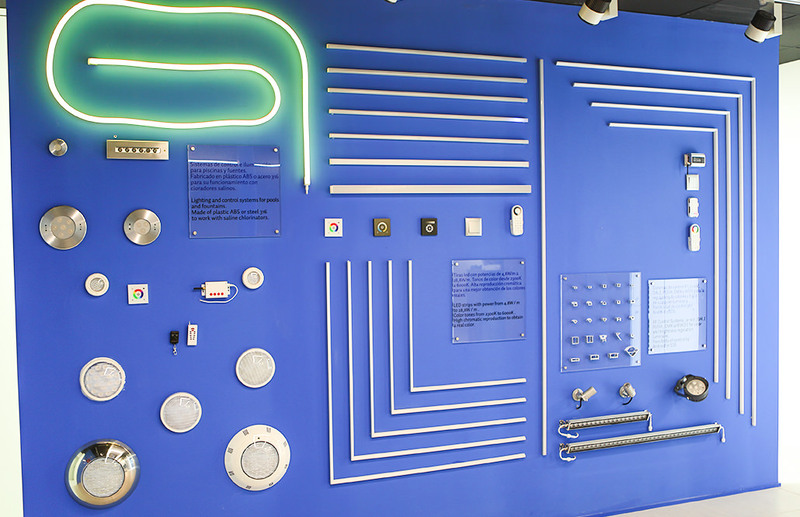 In this transformation we have divided the SHOW ROOM in two parts , one focus on BSPOOL and water treatment and the other focus on BSLIGHT and all the LED luminaries. With this transformation we hope to give better service to our customers. 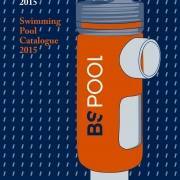 Our BSPOOL brand is involved in international expansion this year 2015. Nowadays our company has distribution in Europe, West Europe, North Africa, South America, Central America , Middle east countries . BSPOOL is not satisfied with this distributions at all that’s why during 2015 we have planned to set up 10 new distribution countries. 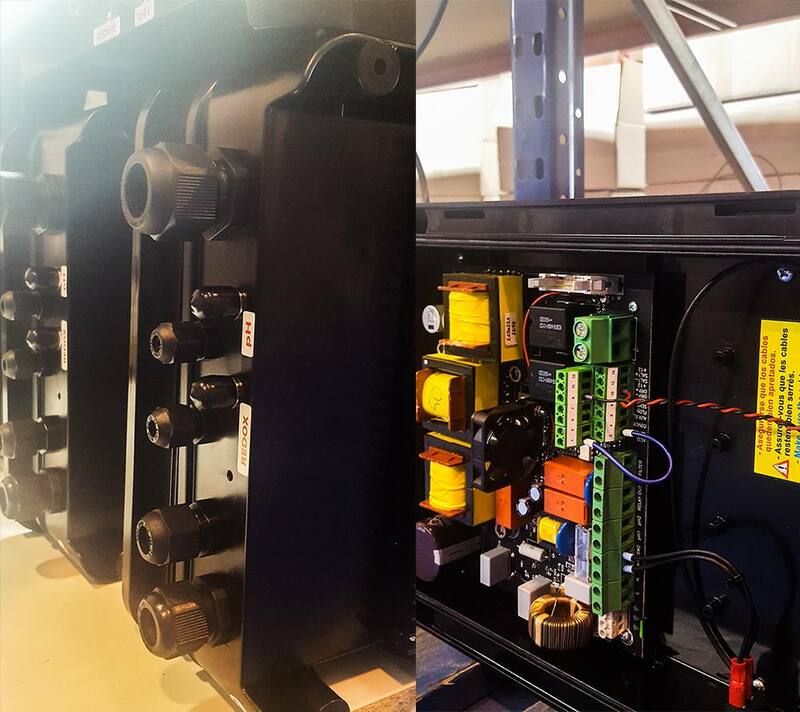 Our strategy consist on provide technical training to our distributors, we let them to know how to use perfectly, how to repair machines, how to design installations . We believe our distributors must have the same philosophy as us , we give them our 100% confidence and we move constantly to the countries to help them on the develop the market. Currently this 2015 we have moved to Chezk Republic, Colombia, Mexico, Moroco, Portugal, Brasil, South Africa, Turkmenistan . We are focusing our efforts and enjoying when we see that the hard work we are doing is really well accepted wherever we go. For this reason we are constantly moving and travelling. 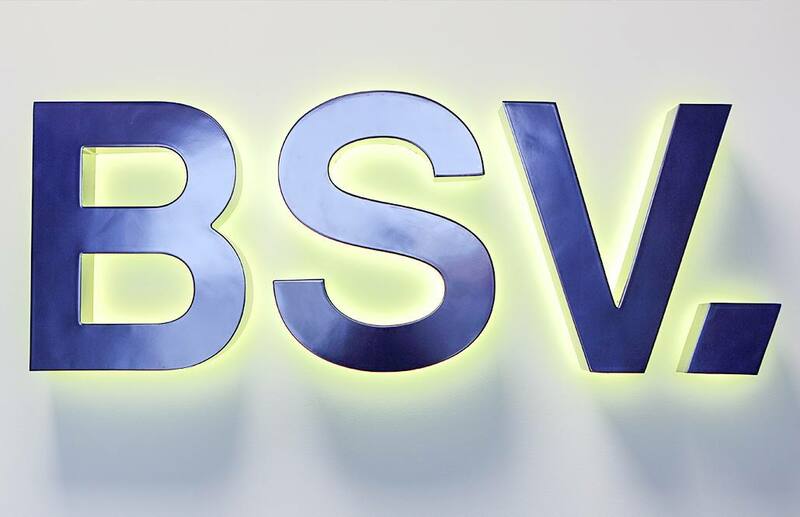 In BSV, we believe in change, innovation and development and in search new technologies to evolve and improve our products and we are proud to say that we are achieving it. In line with the market trend of working with less salt concentration and producing more environmentally friendly and sustainable equipments, BSV brings to the market the Low Salt chlorinator, already available in our online catalogue. As the name implies, it’s a salt chlorinator system that requires a lower concentration of salt per litre of water in pool maintenance. 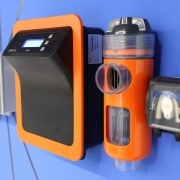 Whereas the others chlorinators of standard range of BSV requires about 2 grams of salt per litre ( 2 grams less than the usual optimum concentration), the Low Salt chlorinator requires only from 0,5 to 1 gram of salt per litre!. The advantages of Low Salt chlorinator are significant and striking, decreasing the amount of salt in our pool means an important salt saving and it’s perfect for stainless steel pools because is not agressive with metallic components. On the other hand, the Low Salt chlorinator can be installed in private and public pools and it means that allows us to enjoy a more natural and perfect pool in all types of infraestructures. In addition to the foregoing, this salt chlorinator offers you the possibility to use it in all the domotic control products and equipments that are on the market nowadays. 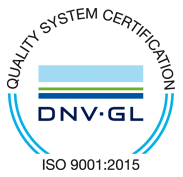 ¿How does it means to have a Low Salt chlorinator with domotic control?. Among many other advantages, the chlorinator provides us an integral and remote management of our pool. The integral remote management of our pool means a carefull control of our pool to keep it always in perfect conditions without worries or stress. 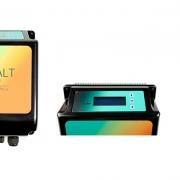 Additionally, the Low Salt chlorinator can be used with all the domotic products and equipments availables on the market, and what that means for the pocket and the democratization of domotic products. If you are thinking to make your pool more natural, please do not hesitate to contact us and we will offer you the best personalized advice. After smartphones, smart TV and smart Cities, SMART LIGTHING is arrived. Smart lighting is one of the most important application of domotic systems because is offering a lot of avantages. 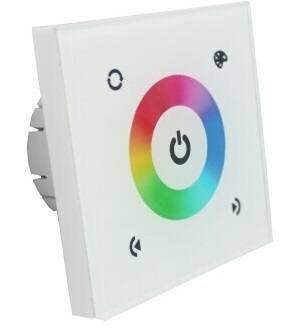 Using an smart lighting systems is possible to detect movement, switch on and off room lights and modify their intensity depending of real light. There is more sophisticated possibilities, as modify lamps intensity depending what you want to do (Reading, sport, cooking…). Another interesting mode is house habitants simulation, where the system learn the usual activities to offer more realistic results. All these application are useful using smartphones, tablets, etc. 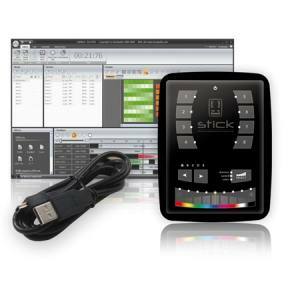 With this sistema our life will be more confortable, flexible and efficient. 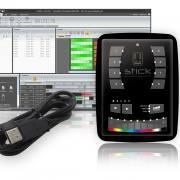 There is a lot of different software applications to control ligthing. A lot of sequences are now possible using Smart lighting. And one of the most important news are that this technology has prices affordables. 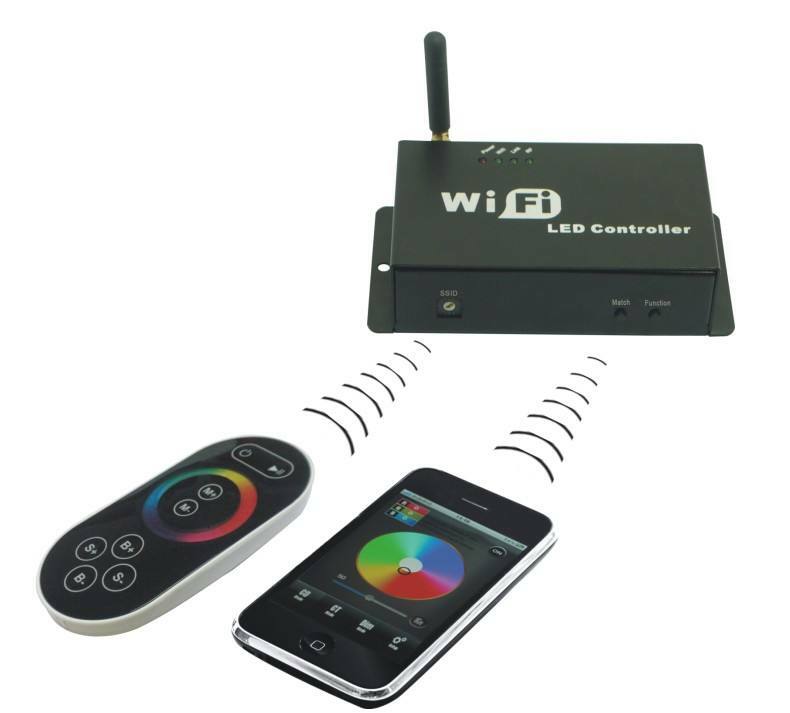 BSLIGHT offer the main components of this range of products: wifi controllers, zigbee units to control different areas independently or touchable screens. Reach this futuristic technologic for a mínimum cost. LED lighting is replacing traditional lighting in our homes because their quality and price advantages. LED lighting provides savings to consume 85% less energy, more efficient energy by not generating heat and have a higher durability, translating to a lower electricity bill. Also it is important the characteristics of resistance to environments of higher humidity or extremes temperaturas. Not contain mercury or tungsten, make them safer and less polluting. 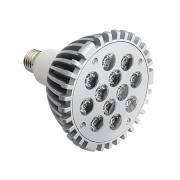 In BS Light we have wide range of LED luminaires. 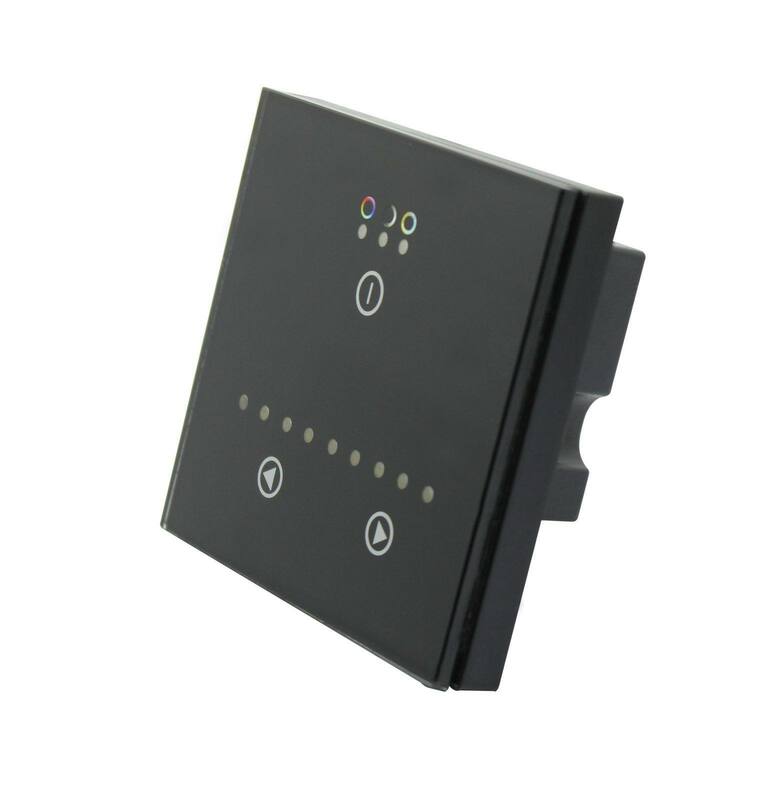 All our products are exposed in our catalog. We are glad to inform you that you can downland the new catalogue BSPOOL 2015, where you can find new products for outdoor lighting, techical data, accesories, etc..